Futudent, a manufacturer of dental camera technology has developed a new and more efficient way for dental professionals to capture imaging and documentation with every patient. Traditional imaging equipment such as intraoral and digital cameras require significant disruption to the dental procedure. Precious chair time is lost operating cameras and dealing with issues like sterilization and fogging. Futudent has a family of specialized dental cameras that are designed to be connected with any chair light or loupe. The cameras work outside the mouth, using magnification to take high quality pictures and video by simply tapping on a pedal. This requires zero interruptions to the procedure and keeps the hands free to continue working, or use a mirror to aid in imaging from any angle. 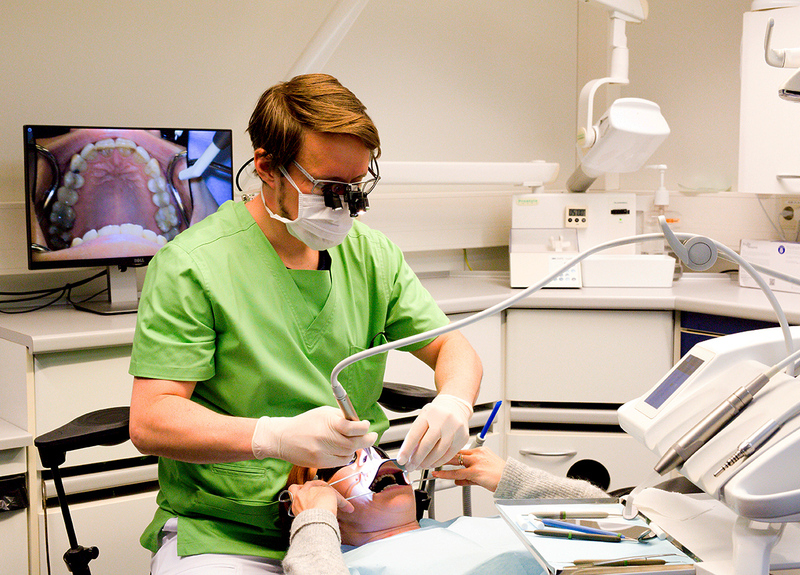 Co-founder and prosthodontist Dr. Peter Rusanen uses Futudent’s technology with every patient. Dr. Rusanen says, “This camera is an integral tool that helps me communicate the treatment needs to my patients in a clear and non-interruptive manner”. Futudent cameras take the hassle out of still photography, but they also open up the exciting benefits of video. With video doctors can visually document entire procedures, and create compelling instructions, personalized treatment plans for patients and collaborate much more easily with colleagues and the treatment team. Futudent software comes with an integrated cloud platform making it simple and quick to share videos to patients or peers in a secure, professional way directly to an email address. This means that for the first time, doctors can send their advice and instructions directly home with their patients using video for clear and concise communication. Futudent was founded in 2011 and has been innovating market-leading camera technology and software for dental applications. Today Futudent offers a complete range of products including the proCam – the only 4K miniature dental camera, the microCam – the lightest fullHD camera, and the eduCam – the most affordable fullHD camera on the market today. All of Futudent’s cameras come with versatile mounting options, allowing doctors to integrate them seamlessly in their chair light or connect with their loupe and LED headlight package. Futudent is dedicated to simplifying the process of dental imaging, and bringing the huge benefits of video communication and documentation to every practitioner.